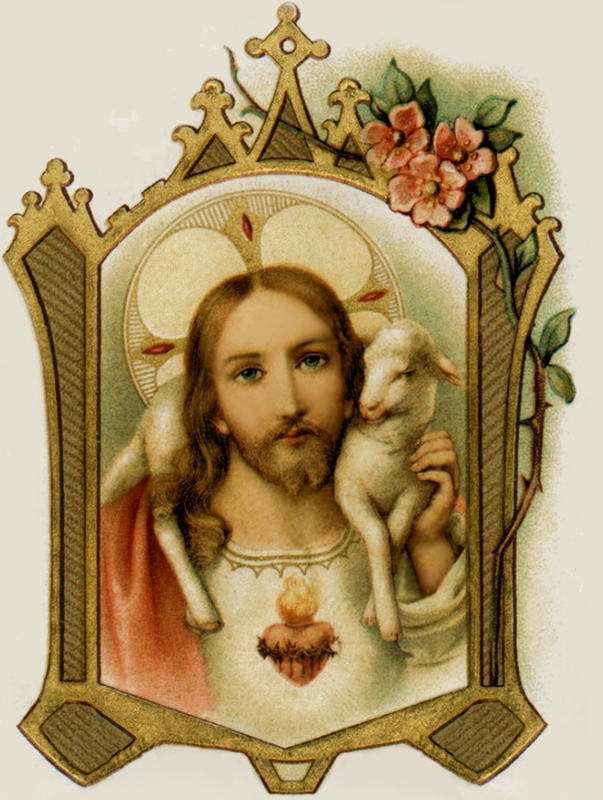 Remember, O Jesus meek and humble of Heart, that, in what need soever, no one, who had recourse to Thy most loving Heart, was ever rejected or sent away empty. Animated with such a confidence, O Jesus, I come to Thee: burdened with miseries, I fly to Thee, and, with my miseries, I throw myself on Thy Heart. Do not, O my God, my Father, cast off me, Thy all-unworthy child, but give me admittance, I beseech Thee, into Thy Heart; nor suffer me ever to be separated therefrom. Aid me, I entreat Thee, in all my wants, now and forever, but, above all, at the hour of my death, O most benign! O most compassionate! O most sweet Jesus!